Yuvraj Singh Wedding with Hazel Keech – Catch up What you Missed!!! 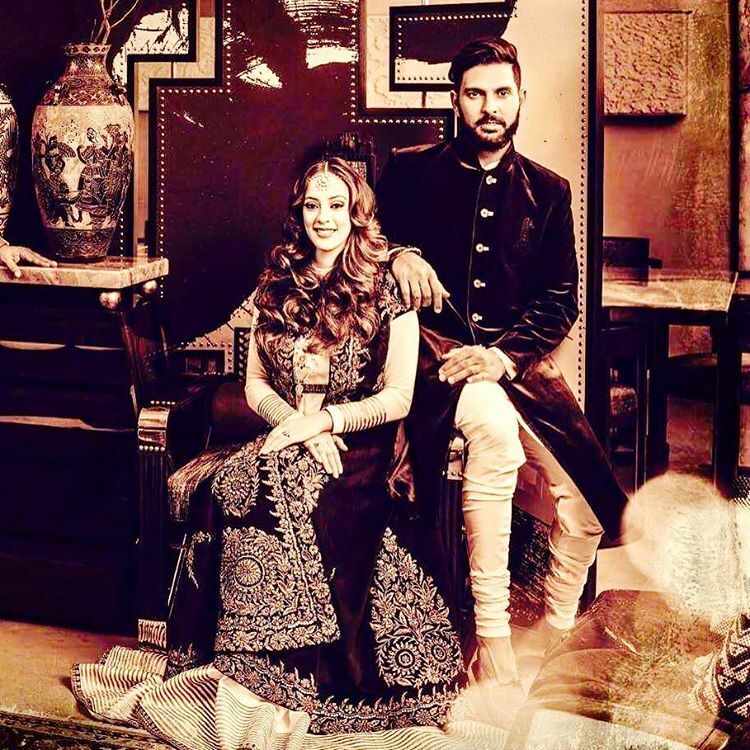 Missed out the Yuvraj Singh Wedding with Hazel Keech? Catch up with all the fun as we share everything from their fab outfits to their ‘Awwwwwsome’ Box of Happiness!